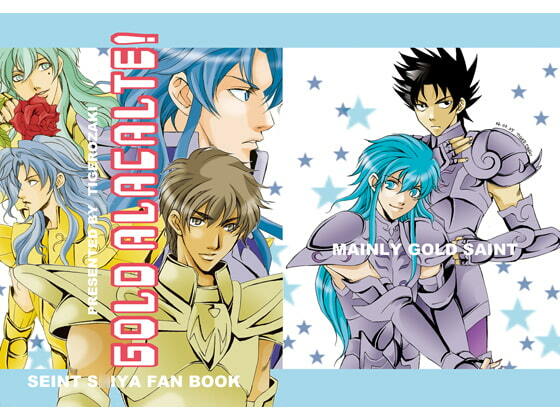 A comedy manga focused on the Gold S*ints of S*int Seiya. All characters make a showing, but the Saga twins get lots of attention! Scheduled release Mar. 1, * Release schedule subject to change.